The Chelsea boss has hinted that the club will be open to his ideas as regards transfer as the January transfer window approaches. 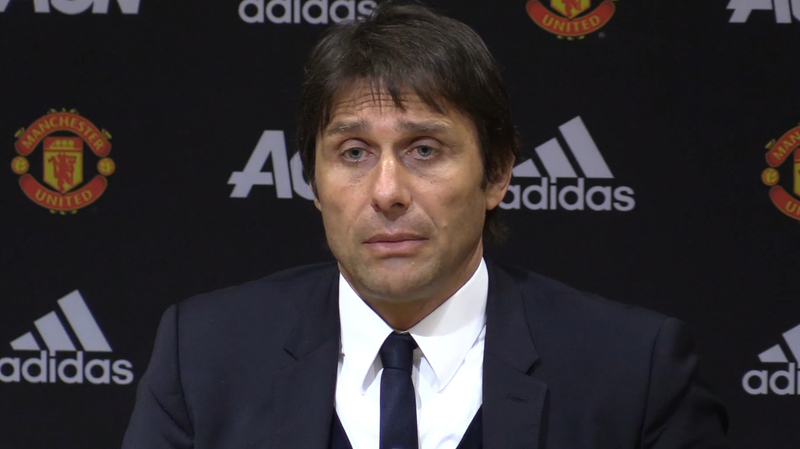 Conte is of the belief that the club’s transfer team and himself, will make the decisions concerning how their transfer budget will be spent and who will be targeted. The Blues are expected to be busy in the transfer as they look to strengthen their squad ahead of the second half of the season. The club is known to be interested in Alex Sandro, Virgil van Dijk as well as Thomas Lemar ahead of possible moves in the winter transfer window. Conte has remained silent when asked of potential incomings at Stamford Bridge but repeatedly hinted that the London club is looking into reinforcements in January despite being satisfied with his current squad. He further reiterated, however, that he is happy with the squad of players at the club and will be happy to go on to challenge for silverware without new signings.